Each residential property receiving Montgomery County provided trash collection service is entitled to 5 bulk trash collections per calendar year for large items that won't fit in a regular trash can or trash bag. 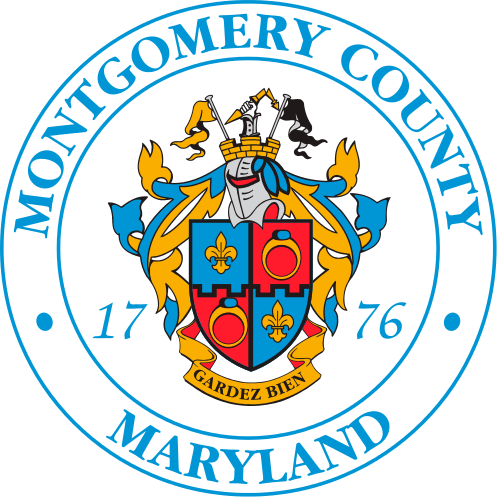 Properties receiving Montgomery County provided recycling collection service are entitled to scrap metal collections. There is no annual limit on scrap metal requests. Residents of a property must schedule bulk/scrap collections in advance with the County, either by filling out the form below or by calling 311. To schedule a bulk/scrap collection, select the items to be collected from the options provided. Bulk/scrap requests must be submitted by 11:59 PM the day before the regularly scheduled County pickup day. The collection will be made between 7:00 AM and 9:00 PM on the County collection day. All items must be placed at the curb by 7:00 AM on the day of collection. For a list of acceptable and unacceptable items, please refer to the associated website links below. Residents with private/subscription trash service via an individual or homeowner/community association contract are not eligible for County bulk trash service. Residents wishing to cancel an existing bulk trash/scrap metal request need to call 311 by 7:00 PM the business day before their collection day.